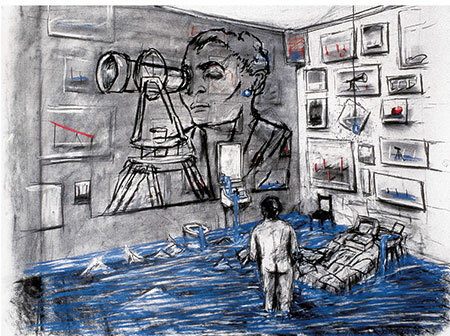 Until July 7, 2014, The Museo del Banco de la República, presents the traveling exhibition entitled William Kentridge: Fortune. This is the first monographic exhibition in South America centered on the work by the South African artist. 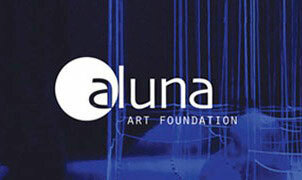 The Aluna Art Foundation, in collaboration with the Instituto Ramón Llull in Barcelona, presented Walking in Someone Else's Shoes: Identities in Transit. 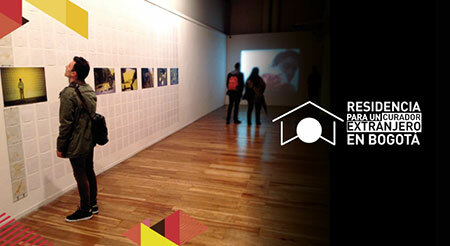 Organized by the Instituto Goethe in Bogota, the exhibition was conceived as the second part of Record Again! 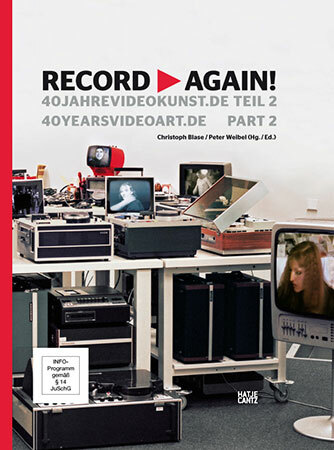 40 Years of German Video Art. It will remain open to the public until May 17 at El Parqueadero del Museo de Arte of the Banco de la República. 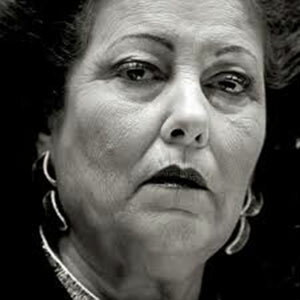 Consuelo Císcar, who for the last ten years has served as Director of the Institut Valencià d'Art Modern (IVAM), announced on March 10 that she will be stepping down from the post for "health reasons." Aimed at promoting artistic and cultural practices, the Fundación Gilberto Álzate Avendaño, through the District Stimulus Program of the Secretaría de Cultura, Recreación y Deporte, offers financial support or payment in kind with resources, to promote and encourage participative processes. 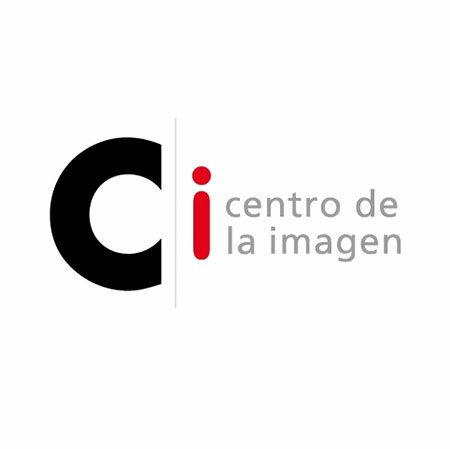 The Centro de la Imagen in Lima is an institution with more than twenty years dedicated to teaching photography. On this occasion, it launches the call Focus Sickness, a master program developed for Latin American photographers and aimed at the creation of solo projects for exhibitions or publications. 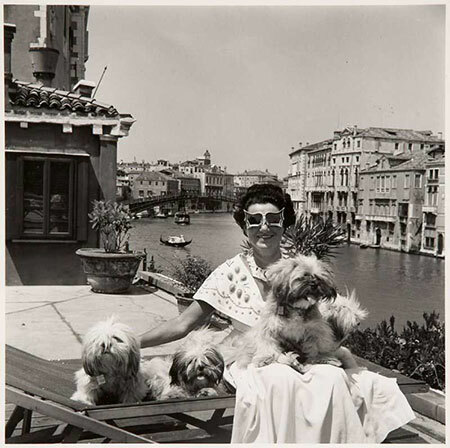 Seven descendants of art collector Peggy Guggenheim have filed a lawsuit against the Solomon R. Guggenheim Foundation for allegedly violating the conditions of the bequest of the legendary US collector who left her art collection and Venetian palace to the New York-based Foundation. In this video, the Moreira Salles Institute offers an approach to the itinerant exhibition William Kentridge: Fortune, the first monographic show devoted to the South African artist to be presented in South America. Kentridge's work was featured in the pages of ArtNexus in 2004 and 2006. The articles are available here. This catalog accompanied the exhibition presented at Casa Daros, Rio de Janeiro. The book starts with an interview to the artist where he explains some of his work´s themes and motivations as well as aspects of his personal life.. The book contains texts written by Luis Camnitzer, with a certain auto-biographical character, which holds considerations on art and culture, unveiling the thoughts of the artist and art critic.